From Ibena, Germanys no. 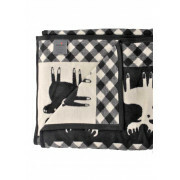 1 manufacture of home textiles. 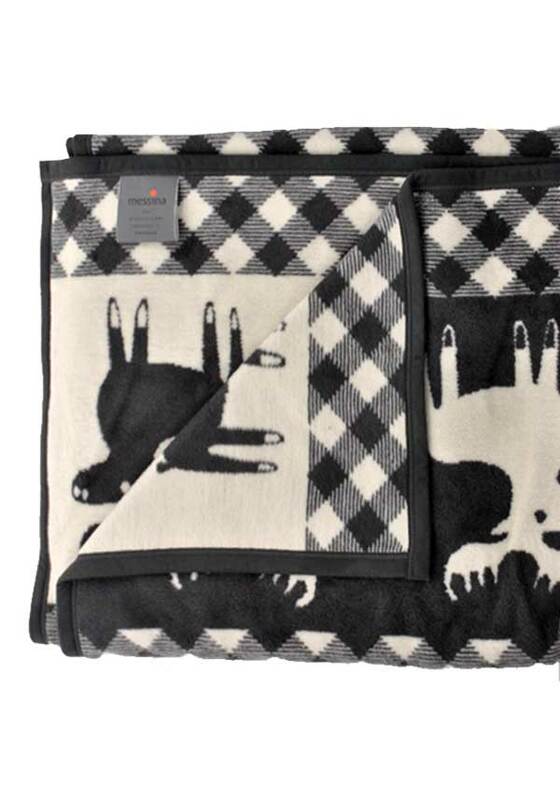 In a dark grey and ivory, this Nordic style blanket features deer, and will quickly warm you up on those nippy nights!